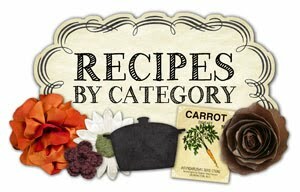 A few weeks ago, I posted a recipe called Forgotten Chicken. Several people tried it and loved it, and a few people told me a few of their ideas to change it up. It made me very curious to try the changes, only this time, using pork chops. 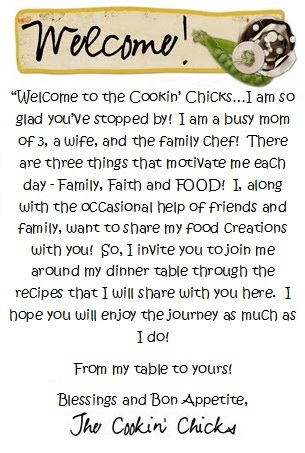 Not only was the recipe just as easy to make as the forgotten chicken recipe, but it was flavorful and once again, a hit with the family. I enjoyed being able to use pork chops in place of the chicken, and I especially liked how it was a meat and side dish, all in one pan. Thanks everyone for helping create another yummy dinner!! Using 1 tbsp. butter, spread it around a 9 x 13 baking pan to “grease” the pan. Place rice on bottom of pan. Add in water and gently mix around. Take remaining butter slices and place on top of rice. Put pork chops over rice. Sprinkle Lipton onion soup mix over entire pan. Cover pan with tin foil and place pan in preheated oven, 350. 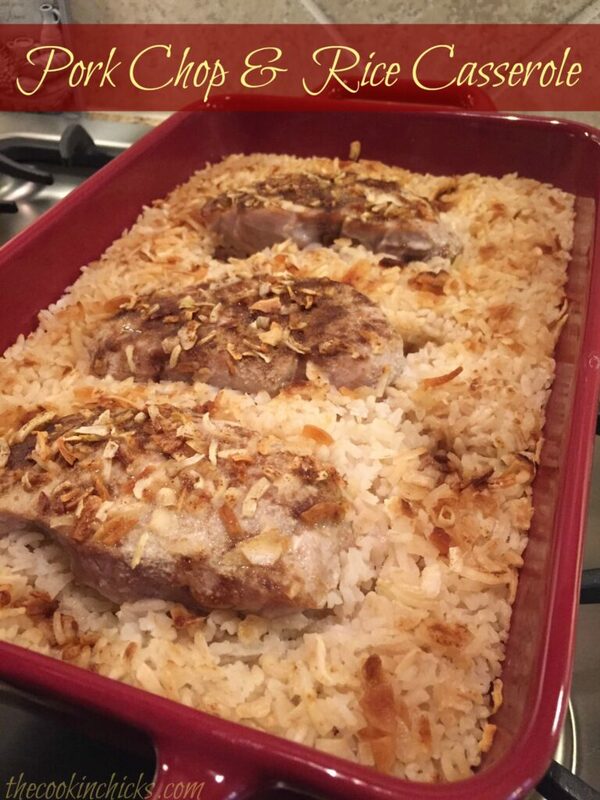 Bake for about 1 hour, or until pork chops are cooked through and liquid is absorbed in rice. Back in the 70s a recipe similar was on the back of a rice box. It used canned Cream of Mushroom soup instead of the Onion soup mix. Maybe adding some sliced mushrooms to this recipe might bring another veggie into the mix. It’s in the oven right now. I used the cream of broccoli can, that’s all I had. Used minutes rice. Looks good. Oh yum!! How did it turn out? ?